Don’t feel like going out? There’s no reason to get dressed up when you can saddle up to your own basement bar in your sweatpants! 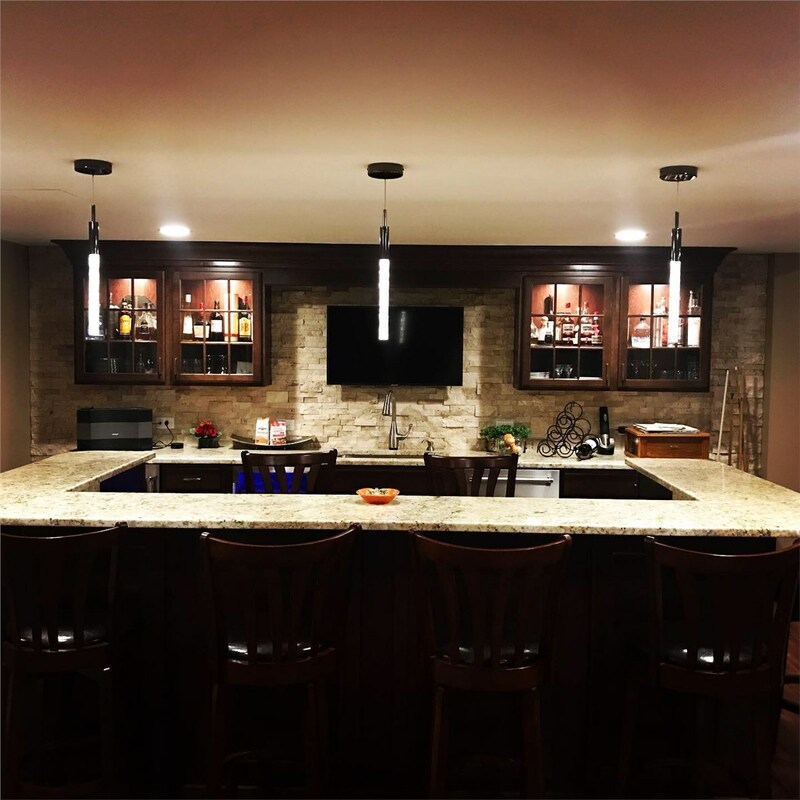 At Matrix Basement Systems, we allow you to party however you want by creating custom basement bar designs in Ann Arbor, MI. 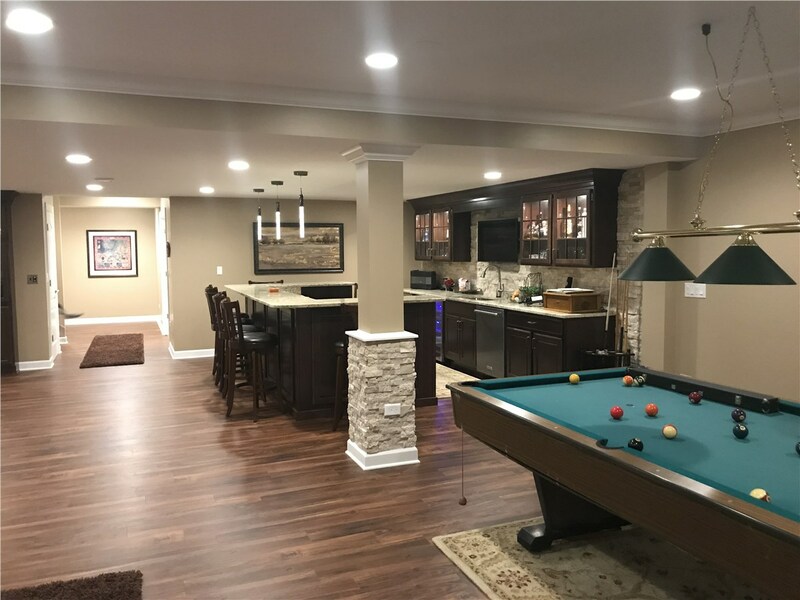 So many people turn to us for all their basement remodeling needs because we offer products that are completely customizable and built to last. 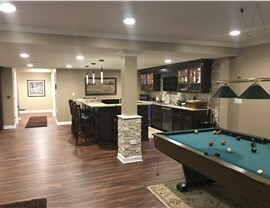 When you remodel your basement with us, you’ll be able to party with friends and family for many years to come. 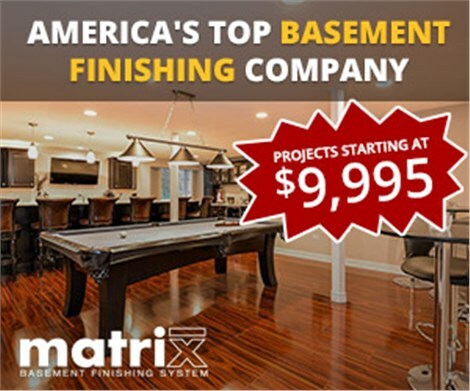 Basement finishing is a popular home improvement project, but it isn’t always executed well. When complete, it’s true that there’s a floor and four walls, but there isn’t much else. 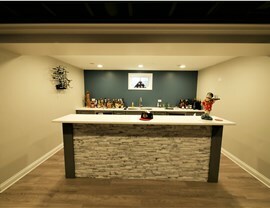 When you choose Matrix Basement Systems, we’ll customize a bar for your basement that will blow you away. 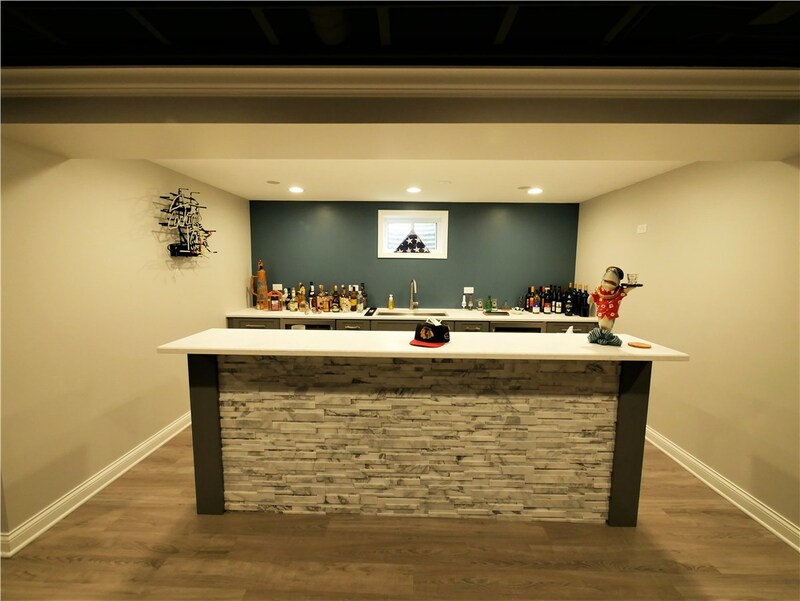 If you’re wondering exactly how to build a basement bar, we’re here to help. From dive bar details to modern, sleek spaces, our designers and contractors will help you choose the right details for your space and your taste. 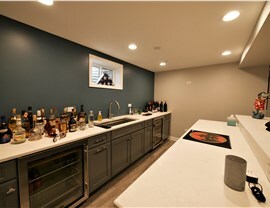 Designing custom basement finishing in Ann Arbor, MI should be fun and hassle-free. We strive to make it as easy as possible by giving you plenty of choices. 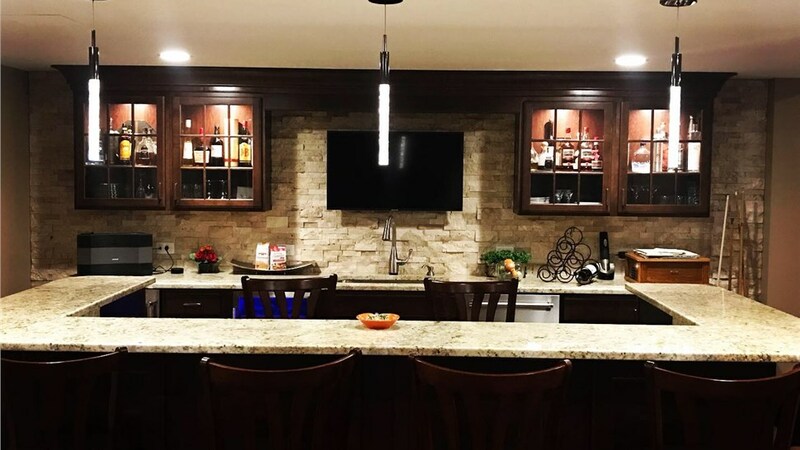 The fact that our remodels generally cost less than half the industry standard doesn't hurt either! Give us a call or fill out our online form to explore all of your basement options and we’ll give you a free estimate!